You can also enjoy discounted accommodation rates all year round and generous discounts on function room hire. 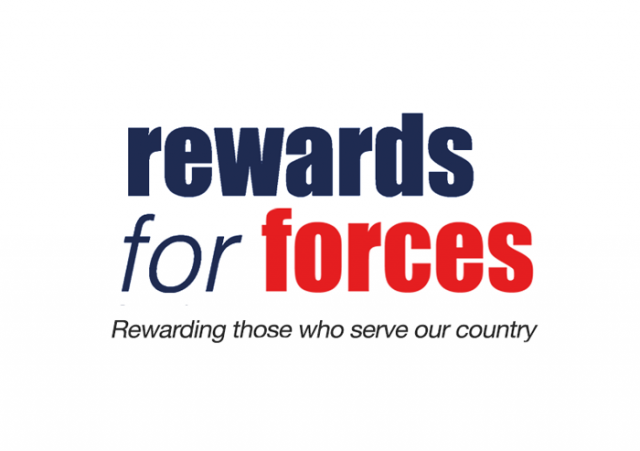 We aim to offer the best discounts for members of the HM Armed Forces as recognition of the dedication and professionalism they contribute to our country. 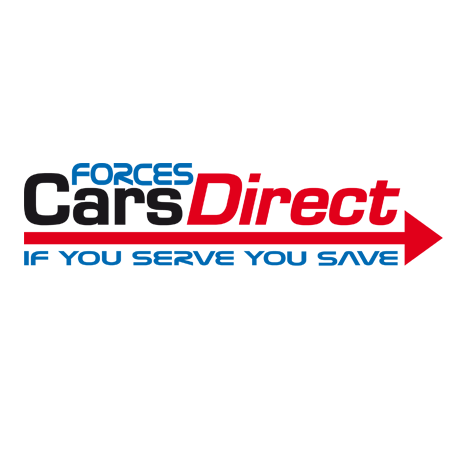 Our website features discounts from well known brands such as Vauxhall, Butlin's, Frankie & Benny's and many more. 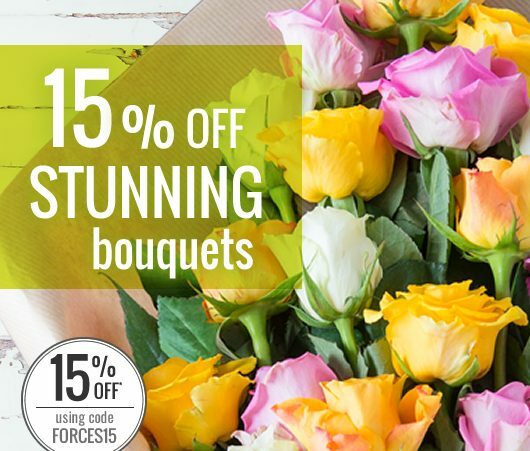 Flowers Direct deliver simple yet stunning floral bouquets for each and every type of occasion. Stunning bouquets start from just £25 and every bouquet is delivered for free and backed by our happiness guarantee! 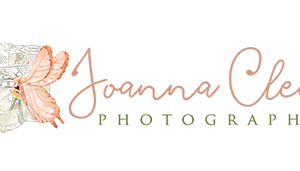 I am pleased to offer up to 15% off any full day wedding photography collection to HM Armed Forces.